Before hitting the slopes this winter, be sure you have the best apparel that ensures your optimal performance. 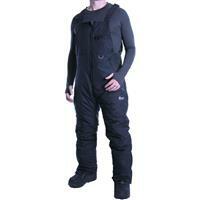 Snow pants or snow bibs keep you warm without slowing you down. They're designed with specialized material that's insulated, waterproof and provides ventilation. That means even if you sweat after an active snow day, you remain dry and comfy. 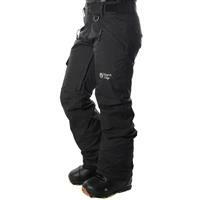 Buckman's Ski and Snowboard Shops is proud to provide a variety of cheap snow pants and bibs for men, women and kids. Snow bibs include suspenders for added snow and wind protection. 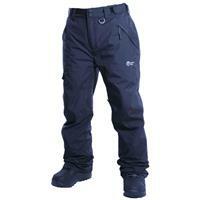 Winter's Edge snow pants are not only effective, but they're also an affordable option, allowing you to save some money. •Warmth: It gets chilly when you're out on the slopes all day. That's why your snow pants should include extra insulation for an added bit of warmth. 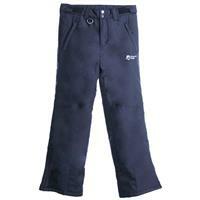 •Waterproof: Wet snow can make your snow pants clammy if they're not designed with waterproof material. That's why it's good to pick a pair with a high waterproof rating. •Gaiters: These are a key feature of any good pair of snow pants. Found at the cuff, gaiters are designed to allow you to wear your pants over your boots so snow can't get into your footwear. •Vents: When you get going, despite the frigid temperature, chances are you'll get hot. 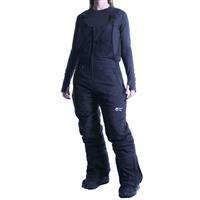 Zippered vents allow you to release pent-up heat from inside your snow pants. Plus, a mesh lining keeps snow from getting in. 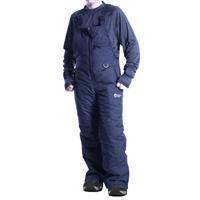 •Why Choose Bibs: Bibs are snow overalls that offer more protection for your torso against wind and snow. Since there's no waistband, they provide an added measure of comfort. 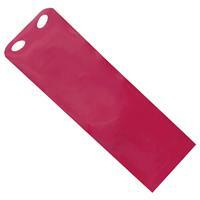 They can be harder to slip on and off than standard snow pants so look for bibs with adjustable straps. 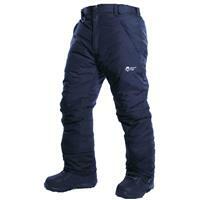 Why Buy Winter’s Edge Snow Pants or Bibs at Buckman's? 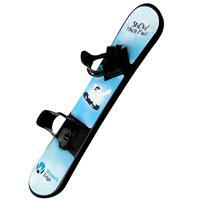 Everyone at Buckman's Ski and Snowboard Shops loves winter sports as much as you do. We understand what winter sports enthusiasts need. If you're looking for cheap snow pants and bibs, we invite you to try out our Winter's Edge brand, which is an inexpensive yet effective option. 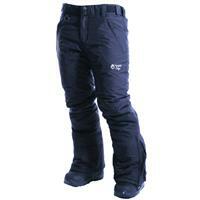 You're sure to find your ideal ski pants at an affordable price. Our Winter’s Edge base and mid layers are also a great option to help you stay warm while you’re on the slopes. •Free Shipping on Most Orders: If you spend $50 or more, most orders will be shipped for free. •Variety of Ways to Shop: Whether you visit us at one of our seven Pennsylvania locations or you shop online, you'll enjoy convenience and quality customer care. •Going Green: Because we love the great outdoors, we feel responsible for the environment. That's why we've implemented a variety of green initiatives into how we do business. When you're in need of ski or snowboarding apparel, accessories or gear, turn to the trusted team at Buckman's Ski and Snowboard Shops. We make it our goal to get you what you need for your winter getaway. Contact our friendly staff with any questions you may have.